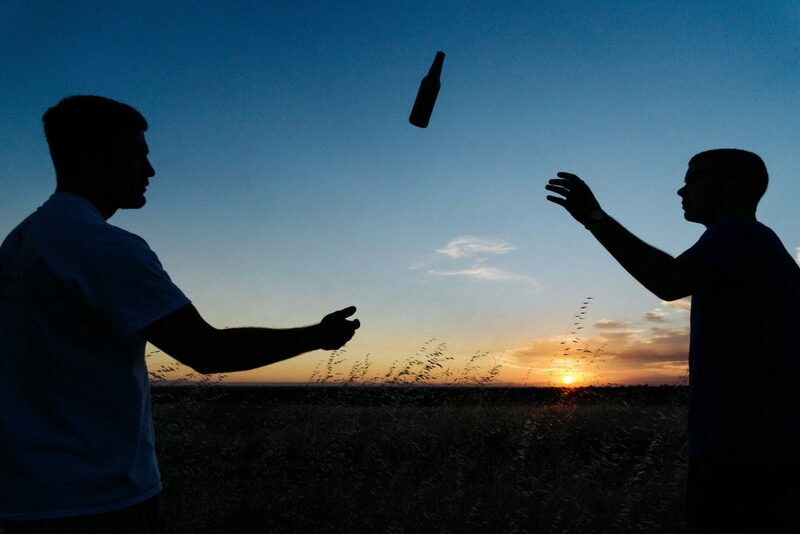 Of course, our goal wasn’t to just meet people like ourselves while we traveled the world. But, after a while you really do miss your friends. We spent a little over a month in Cluj, Romania before moving to Lisbon. This was ‘our last month on the road’. So we made the most of it and traveled in the beautiful Maramures region of Romania and did tons of other fun stuff. But I was ready to move to Lisbon, and have a home. I will always have wanderlust in my veins but we both needed to have a base and a normal life for a bit. I was so excited to meet people in Lisbon and hang out with them for longer than a week or two. I looked forward to having real friends. So, while in Cluj, I checked for meetups and events in Lisbon but there were none. 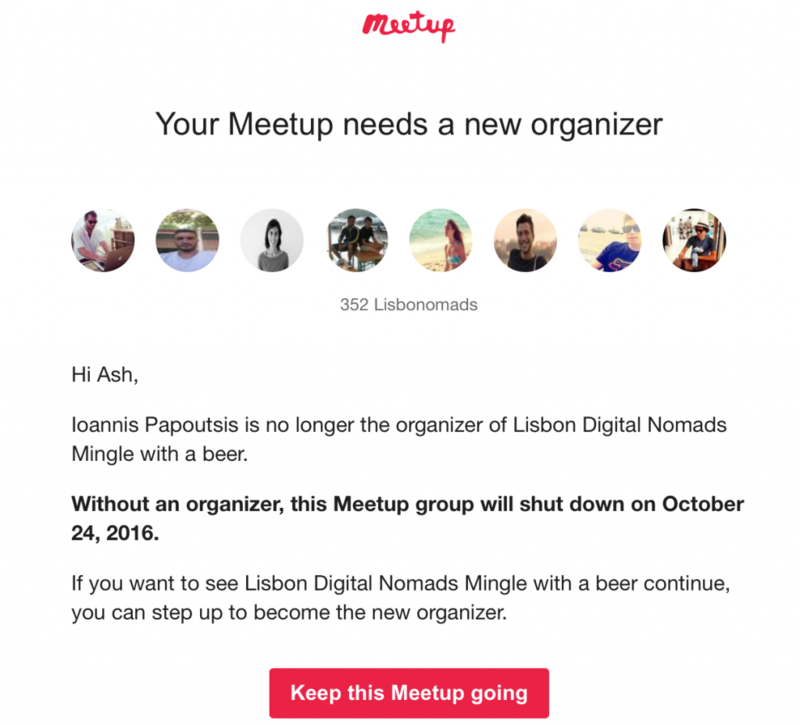 However, a single inactive meetup group called Lisbon Digital Nomads Mingle with a beer – caught my attention. The group had held about 5 events in the past but had gone cold in the last few months. Rosanna, one of the co-organisers had also independently organised a couple of meetups as far back as 2015. I joined the group hoping that someone would create an event that I could attend once we moved to Lisbon. After a few weeks I got an email from meetup.com saying that the group would get shut down since no one was organising events and the subscription for the group had not been paid. It was at this time that I realised that this group had members joining up all the time, people just like me, hoping to meet other nomads, but no one was organising any events. I waited for a few days to see if anyone with more experience would take over the group but when I received the second reminder email, I thought that I had to do this. So I took over the group and thought that I’ll do an event sometime soon. I saw that the group had a few co-organisers and I gathered that none of them were in town since they hadn’t taken over the group. So I figured I’d touch base with them once I got to Lisbon. But in the meantime, we had a lot to do. We had to find a place to live in and sort out some paperwork for me with SEF (eeeek!!) 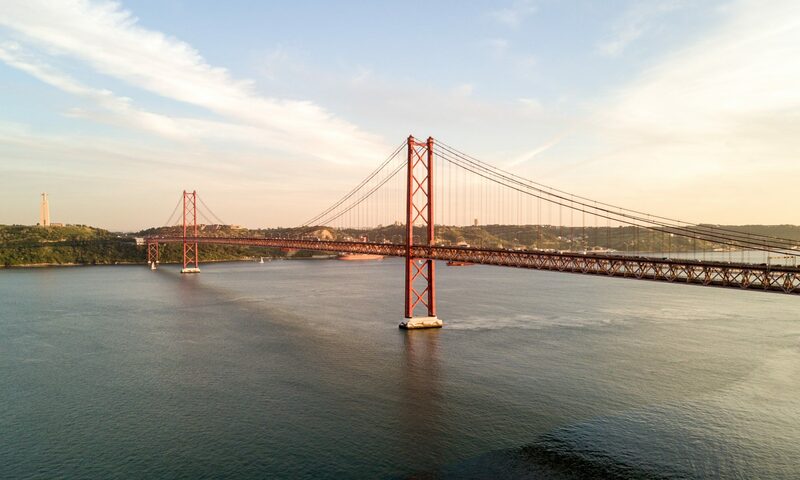 and after five years on the road, I still wasn’t sure of whether I wanted to live in a place, and if that place was Lisbon.